One lucky person can win one of our six foot, Nordman Christmas trees by liking and sharing our competition Facebook post and leaving a comment to say why they would love a real Christmas tree this year. The closing date of the competition is 5pm UK time on Thursday, November 29, 2018.Entries submitted after this time will not be considered. The competition is open to UK and Ireland residents only. 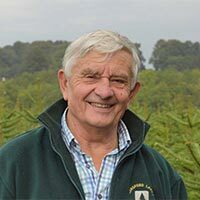 Employees (and members of their immediate family) of Langford Lakes Christmas Tree Farm(Promoter) and anyone connected to the competition are not eligible to enter. All you need to do to enter is visit www.facebook.com/LangfordLakesChristmasTreeFarm/, like the page and share the competition post pinned to the top of the page as well as leave a comment to say why you would love a real Christmas tree this year. The winner will need to collect their Christmas tree from Langford Lakes Christmas Tree Farm, Middle Hill Farm, Langford Budville, Somerset, TA21 0RS at a mutually convenient time. The winner will be contacted via social media to advise them of their win. 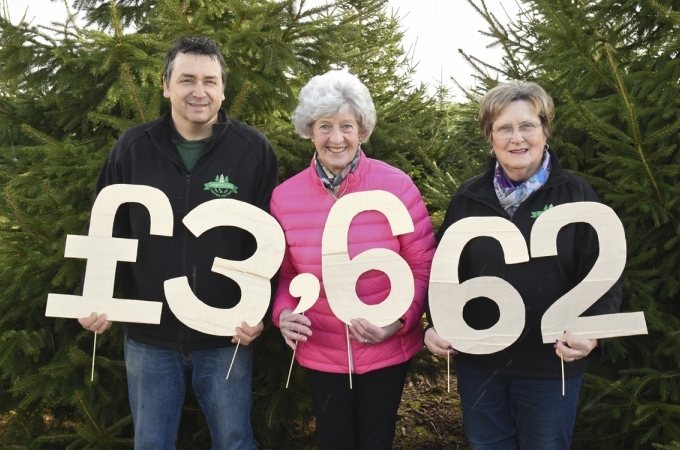 If the winner of the prize cannot be traced after 28 days by Langford Lakes Christmas Tree Farm, Langford Lakes Christmas Tree Farm will be entitled to select alternative winners from among the entrants. Any entry, which does not comply with the rules, may be deemed invalid at the sole discretion of Langford Lakes Christmas Tree Farm. 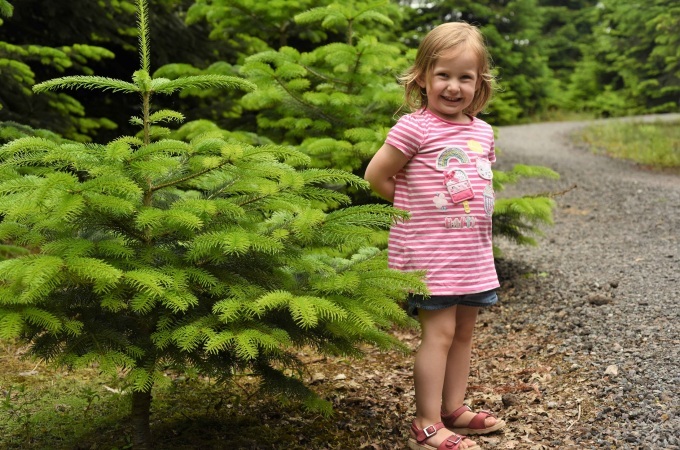 Langford Lakes Christmas Tree Farm is not responsible for technical, hardware or software malfunctions, misdirected entries, lost or unavailable network connections, failed, incorrect, garbled, delayed electronic or other communications or other technical problems related to mobile entries. Proof of sending will not be deemed to be proof of delivery. The Promoter of the giveaway is Langford Lakes Christmas Tree Farm, Middle Hill Farm, Langford Budville, Somerset, TA21 0RS.